1. How will you Age? Many of us are racking up multiple chronic health conditions. 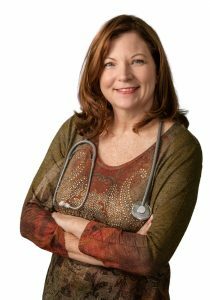 A current Baby Boomer has two to four issues that cause aches and pains, and the number of issues will most likely increase over time. Our lifestyle choices and behaviors account for 80% of these illnesses rather than genetics predisposition. 2. Who is in your Circle of Care? ● Who do you call first when you have an emergency? ● Who knows where your legal documents are stored? ● Who has access to your financial accounts? ● Who do you trust most? Some members may be professionals, family, or friends. 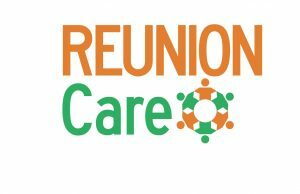 REUNIONCare.com is your private, low-cost way to engage your Circle of Care when the need arises. 3. Have you Collected your Health Data!? The realities of electronic data transfers impacts our everyday existence. Join the Patient Portals of your physicians and health plan to sign a Release of Information form to access and retain your own information. REUNIONCare’s cloud-based data storage services secures your data in a personalized private account accessible to you 24/7 anywhere your smartphone has service. Accessing your complete medical record during an emergency is often the difference between life and death. 4. Do you understand your anticipated Health care expenses? So much of our care today is not covered under the health insurance policies. These ‘custodial care’ expenses come directly from the family budget. In fact,many of us provide these unpaid caregiving services for our family and friends. Early detection and prevention of illness will dramatically reduce the cost and burden of care. Face the realities of longevity by researching Long Term Care insurance. 5. What is your legacy? Few of us leave this life as Nobel Prize winners but nonetheless, each of our lives have value to those we leave behind. How about teaching your grandchildren a new skill or sharing your talent long forgotten? Volunteering or taking a part time job enhances your positive outlook toward others. Dan Buettner, author of Blue Zones, chronicles communities worldwide with the longest lifespans. The common element is living with a purpose and a passion. Part of building a legacy is documenting and sharing the way we intend to die. Death Cafes are emerging across the country. These are voluntary, open to the public meetings to dispel the mysteries of death and dying. 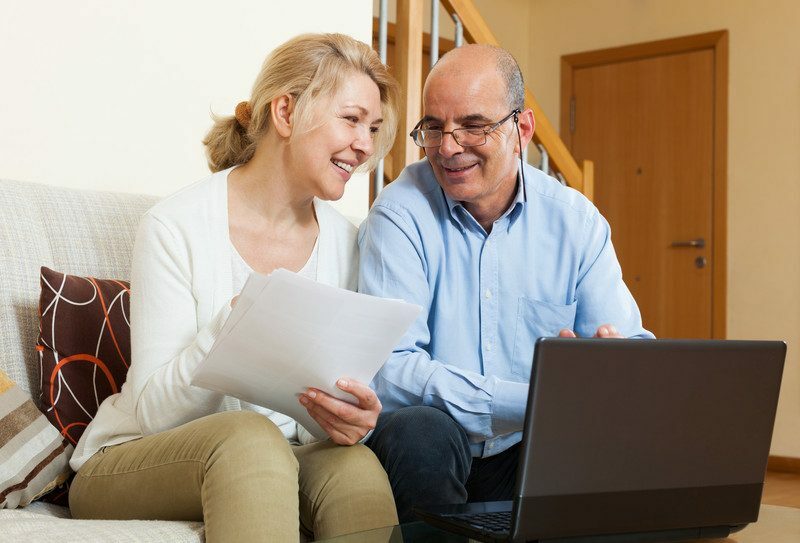 Five Wishes is an online resource for documenting financial and legal legacy including your living will. Monica Stynchula, MSW, MPH. CEO & Founder of REUNIONCare, Inc. at The Innovation Lab @ Poynter Institute. ONC HITECH graduate. Delta Omega National Public Health Honor Society. 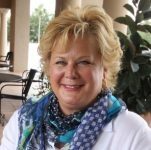 AHCA Florida Telehealth Advisory Council member & AARP Florida Executive Council member. Do You Or Your Grandchildren Have Victim Thinking?